Starting September 12, 2014, certain Department of State fees will be changing. The Department of State recently announced that it was amending its Schedule of Fees for Consular Services for certain nonimmigrant visa application fees, certain immigrant visa application processing and special visa services fees, and certain citizenship services fees. Specifically, the fee for processing E (treaty trader and treaty investor) visa applications will decrease from $270 to $205. The fee for the K (fiancé visa) will increase from $240 to $265. The Border crossing card fee will increase from $15 to $16. Immigrant Visa Application Processing fees will increase for immediate relative and family preference applications from $230 to $325. This includes applications based on approved I-130, I-600, or I-800 petitions. Fees for the Affidavit of Support review will increase from $88 to $120. This means the total fees for family-based immigrant visa processing will increase from $318 to $445. For employment-based immigrant visa applications, the fee will decrease from $405 to $345. These include applications based on approved I-140 petitions or I-526 alien entrepreneur petitions. Fees for other immigrant visa applications, including I-360 self-petitioners, special immigrant visa applications, and all others will decrease from $220 to $205. 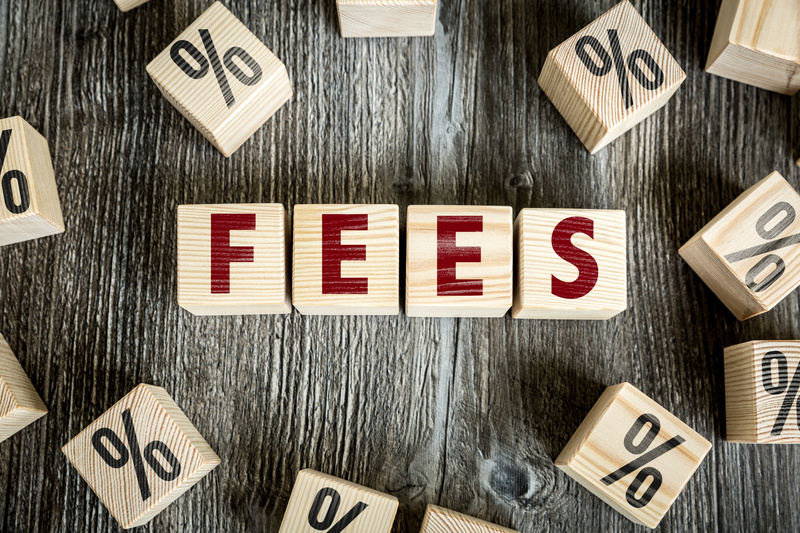 Other fees that will be decreasing include the fee for Determining Returning Resident Status, which will decrease from $275 to $180. This applies to lawful permanent residents who have remained outside the United States for one year or beyond the validity date of a reentry permit and require a new immigrant visa to enter the U.S. to resume permanent residence. According to the announcement, processing those applications has become less costly due to the continuing advances in automation making it easier to verify an applicant’s previous U.S. immigration status. Also decreasing is the fee for the Waiver of the Two-Year Residency Requirement for certain J-1 exchange visitors, which will decrease from $215 to $120. Under this change, certain exchange visitors are required to return to their country of nationality or last residence for at least two years following participation in particular exchange visitor programs before they can adjust status or apply for certain visas. This requirement may be waived in certain circumstances. The Department of State has found that the time spent processing these waiver adjudications warrants a reduction in the fee. The most dramatic change is the fee for administrative processing of Formal Renunciation of U.S. Citizenship which will increase from $450 to $2350. The stated reason for the increase is that the process of documenting a U.S. citizen’s renunciation of citizenship is extremely costly, requiring consular officers overseas to spend substantial amounts of time to accept, process, and adjudicate cases. If you have questions about Department of State visa processing or immigration law, please contact the attorneys at Minsky, McCormick, and Hallagan, P.C.